Guy ATL drops a new soul mix featuring artists like D’angelo, A Tribe Called Quest, Aaliyah, Drake, Big Pun and more. 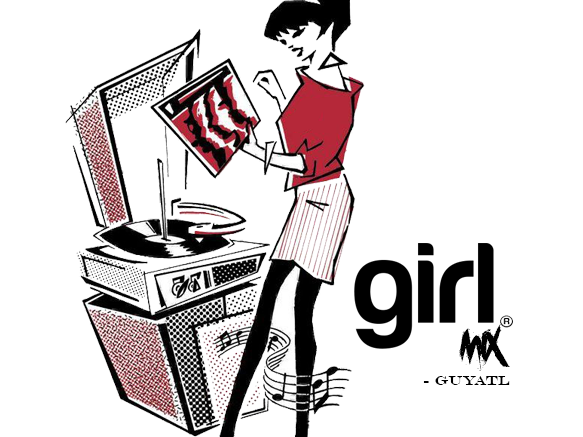 Stream the “Girl Mix” below via @mixcloud! Our fam, DJ Honorz out of Chicago released this new 26-minute, Blck Out mix featuring some of the hottest street music out right now. DJ Burn One & DJ DiBiase bring back their ‘Presidential’ mix series! Bankroll Fresh’s DJ, Pretty Boy Tank released a new best of Bankroll Fresh mix yesterday. If you’re going to listen to any mix tributes to Fresh then this is the one you need to hear….